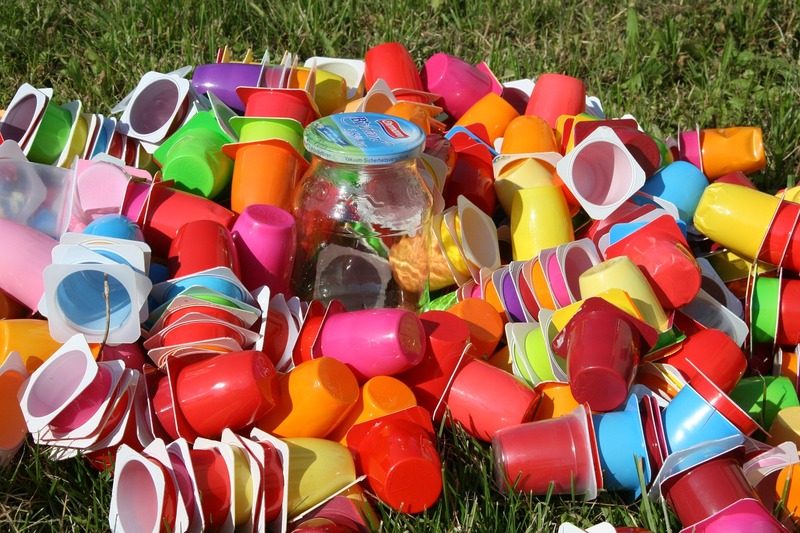 Many people have a desire to start recycling at home or in the workplace. Learning how to properly recycle trash can be a big step towards a better world and a more rewarding life. You don’t have to instantly become a recycling expert overnight to start making a big difference today. If you’ve been thinking about starting a recycling program at home, at your school or at your workplace, you are already moving the right direction! If you need a little bit of inspiration to get started, you’re not alone. Many people find that a bit of motivation can give them the energy to start making better choices. Here are the top three reasons that you should start recycling today. This is probably the top reason that you should begin recycling. Every year, tons of waste is generated and tossed away when it could be recycled instead. Unfortunately, some of this trash can end up in nature where it can threaten the health of plants and animals. When waste is disposed of improperly, it can create a serious risk for the environment. 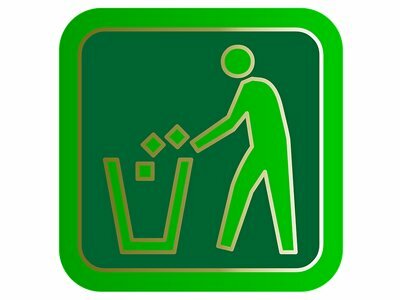 The good news that you can start using Trash & Recycling Services in College Station, TX to change this trend. Remember, every item that you recycle can help create less strain on the environment. It’s called going green for a reason! 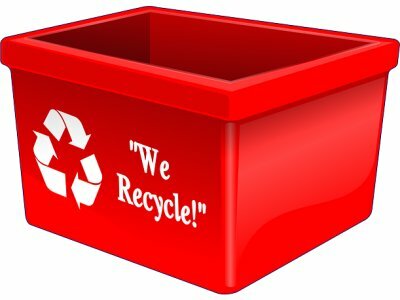 Recycling can help to ensure that our world is clean and healthy long into the future. Manufacturing any type of item uses up a lot of time, money and energy. Even something as simple as an aluminum can requires a lot of resources to manufacture. When you recycle, you help cut out some of these costs because your recycled items can be used to create new products. 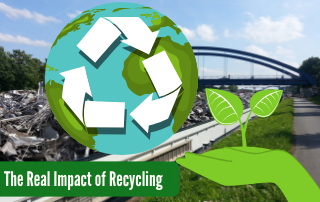 It may not seem like much but every item that you recycle will help to cut down the costs that are associated with manufacturing new products. It might sound strange but recycling can actually make you feel good! Making one small positive change can help you get inspired to create more good changes in your life. You’ll get a real feeling of satisfaction when you recycle because you’ll know that you’re taking positive action. Helping others is the best way to improve your mood and recycling helps everyone. Do yourself a favor and enjoy the feeling of developing positive habits. There are many more reasons to start recycling but these top three should help you get motivated to begin a recycling program of your own. 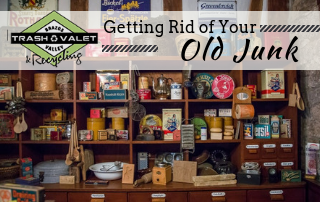 You can start today by using an online search to find a list of the most commonly recycled household items. Next, take just a few minutes to begin gathering up some of these items around your home. In just a few minutes (and with hardly any effort) you’ll see that you have already started to make recycling a daily habit in your life. Now that you’ve made the first step, start to encourage friends and family members to join you. 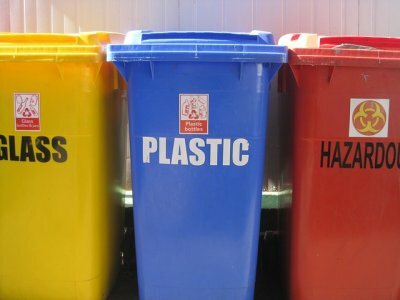 What Does Each Plastic Recycling Code Mean?